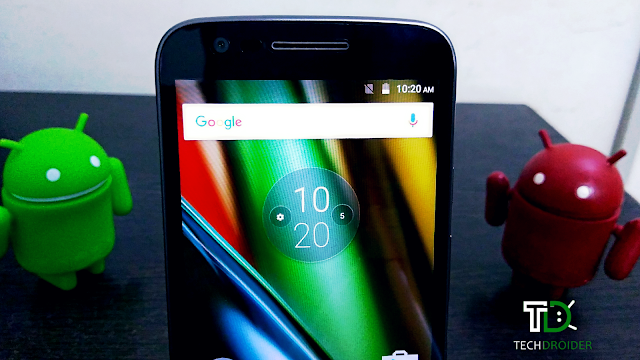 Weeks back, Lenovo launched the Motorola Moto E3 Power in India for ₹7,999. 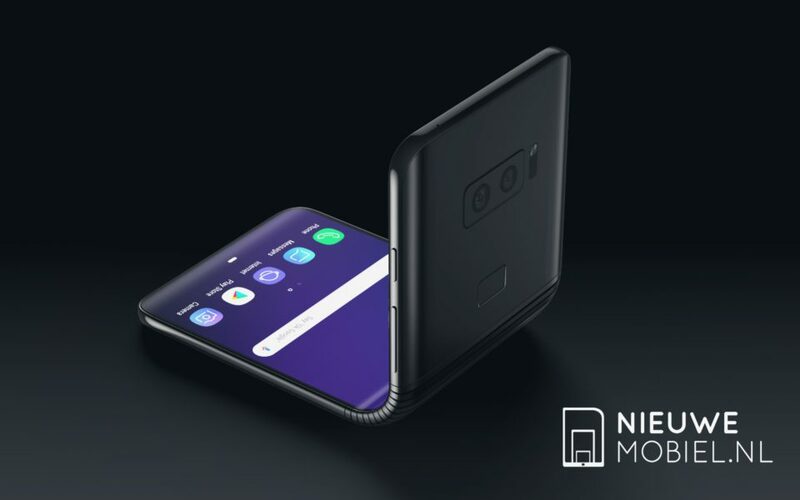 The Device is exclusively available on Flipkart and as reported earlier, One hundred thousand units of the smartphone got sold withing few minutes. The Mediatek powered Lenovo-Motorola Smartphone comes with a bigger battery. I spent some time with my new Moto E3 Power and here are my first impression. One of the great feature that Motorola Moto E3 Power offers is the 3500mAh battery, plugging it in for 15 minutes will give you up to five hours of battery life with the 10W charger. 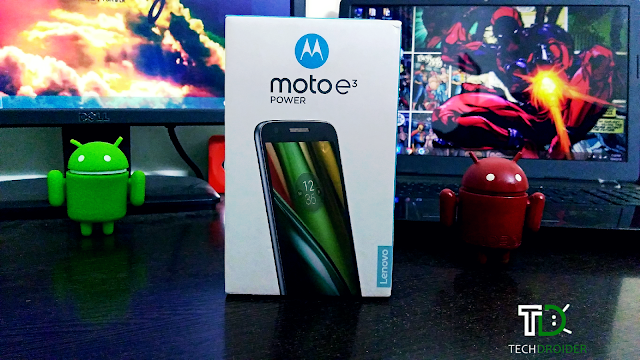 Starting with the Box, It contains the Moto E3 Power itself, battery, charger, USB cable, Earphones, Manuals and a Screen Protector. The box has same design and dimensions as G4 Play box. 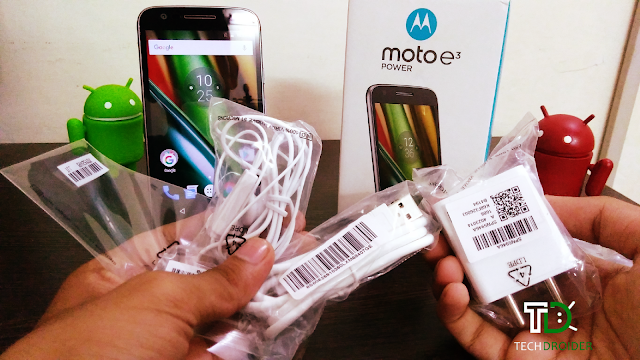 Out of the box, The Moto E3 Power is really a light and premium design Smartphone. At the front the device has speaker grilles both above and below the display. 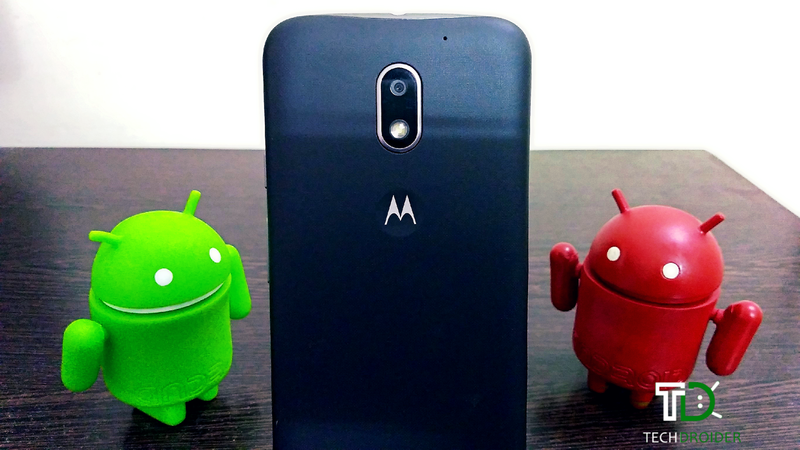 The 5-inch screen makes this phone feel taller than the original Moto E and Moto E 2nd gen. There's a 5 MP front facing camera. At the back there's a secondary microphone, a 8 MP rear camera with flash and a not so deep "Moto" Dimple. 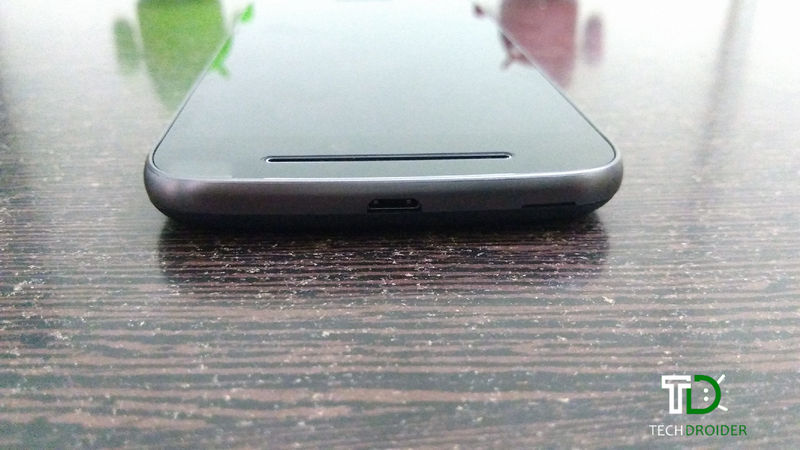 Inside removable back cover, there's two sim tray, a microSD card slot and removable battery slot. 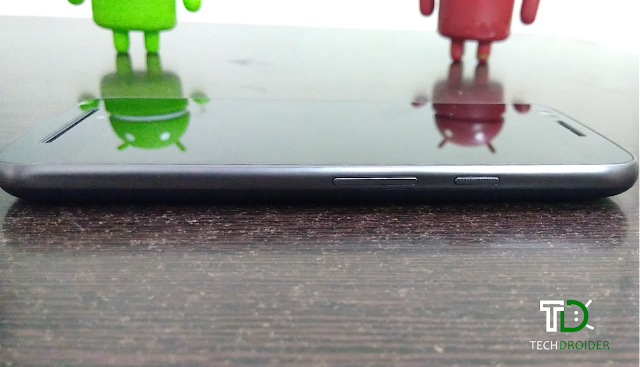 With the metal frame, the device feels quite premium. The volume and power buttons are on the right, while the left is blank. The 3.5mm audio jack is on top, and the Micro-USB charging port is on the bottom. 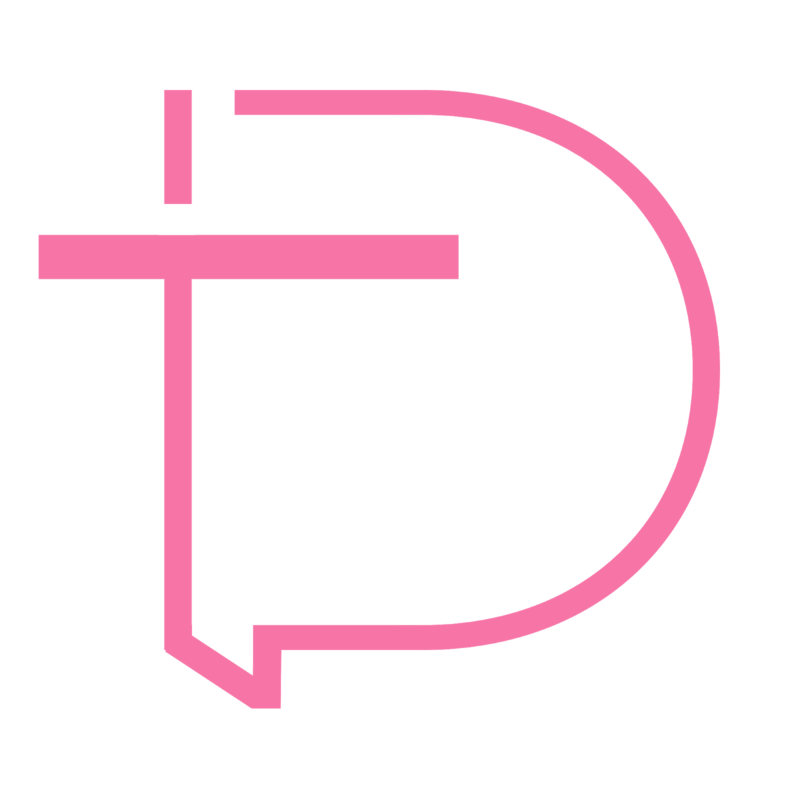 The Device is powered with Mediatek MT6735P chipset paired with 2GB RAM. You get 16GB of internal storage and a microSD card slot that accepts cards of up to 32GB in capacity. 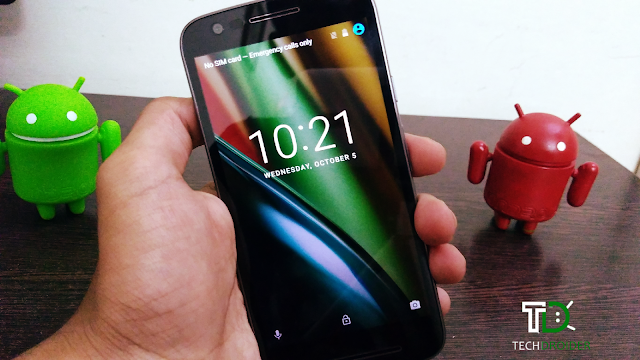 Overall the Moto E3 Power is a Decent Smartphone with nice specification. The high priced smartphone is not a budget king, but its a great device.